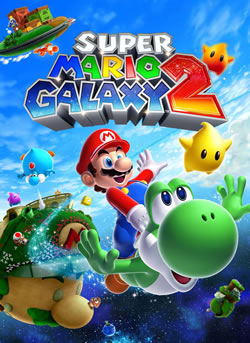 Super Mario Galaxy 2 is currently on sale for $9.99. Originally released in 2010 for the original Nintendo Wii, the sequel to Super Mario Galaxy won many awards and for good reason – it’s an awesome game! IGN, gave this a perfect 10, so if you haven’t had the chance to play this game – now might be the time to go download it! Ready to buy it now? You can buy it through Nintendo’s e-Shop by clicking here.